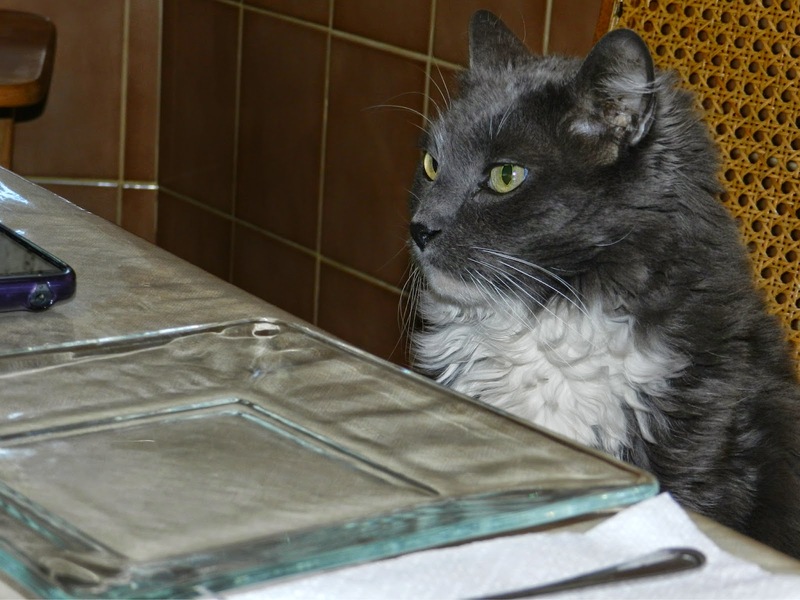 There is sadness at our home today as we said good bye to our cat Greystone. The last few weeks have been hard but I could not let today end with out posting a picture of our Grey. He has been with us for 17 years. We had adopted him from a rescue shelter. He brought more love, laughs and happiness to our family than words could say. So here is to you my friend Greystone. I will miss you deeply and I will always hold you in my heart. Thank you Grey for so many great memories! Lysa, I'm very sorry! :( I recently had to put my cat to sleep unexpectedly. They are a big part of our families.